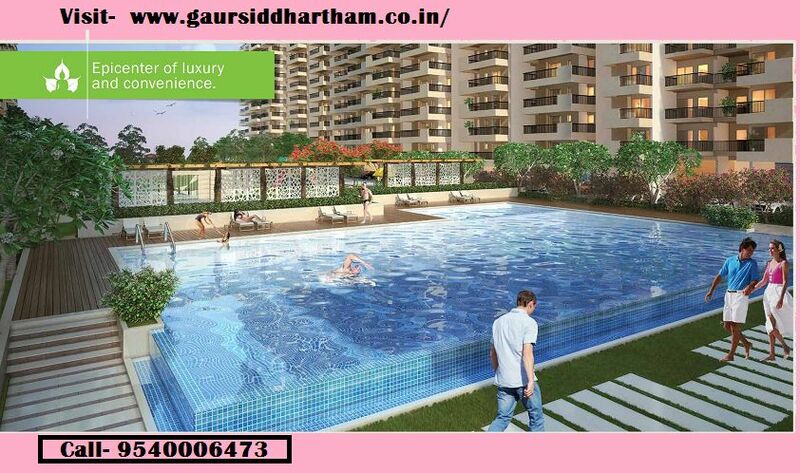 Gaur Siddhartham, a new residential apartment Offer 2BHK & 3 BHK apartments at Siddharth Vihar, NH-24 Ghaziabad. Gaursons Siddharth Vihar Newly Launch their Apartments for family members, looking for residences. The location is Ready for Use via Delhi and Noida area. Most of all amenities can be easily Available Hospitals, ATM, Schools, and Gym, SPA near to location. The specification Recognize the perfect view about Ghaziabad area. Gaur Siddhartham is located near to NH24 Ghaziabad and connected to Meerut-Hapur Road. The residence is 3 side open and having a large community gate for entry. The floor Area starts from 945 Sqft to 1185 Sqft of 2BHK and 3 BHK flats.